This week has been a short work week in Singapore due to the Lunar New Year holidays on Thursday and Friday. In accordance to the Chinese tradition, I shut myself off completely from work and blogging. Until today. And like all other MPTD posts, I’m gonna finish the post from start to finish in one morning. As I was typing this post, I am indulging on the Creative Sound Blaster JAM which I reviewed earlier this week. I did not realise how much I enjoyed the headset, not entirely for the sound quality, but for the usability. How usable is it? Firstly, the on-ear design – meaning the speakers rest on your ears, not inside, not cupping it (that’s over-the-ear) – has the benefit of me listening to ambient noise. It allows me to hear what’s going on with the rest of the family members (wifey coaching daughty on school work, for instance), and at the same time, enjoying Classical music subtly playing in my ears without disrupting my thought process. The other thing I like about the JAM headset is how freaking light it is. It feels so effortless wearing it. And of course all the other advantages like allowing me to answer calls, listening to any incoming notifications chiming away. 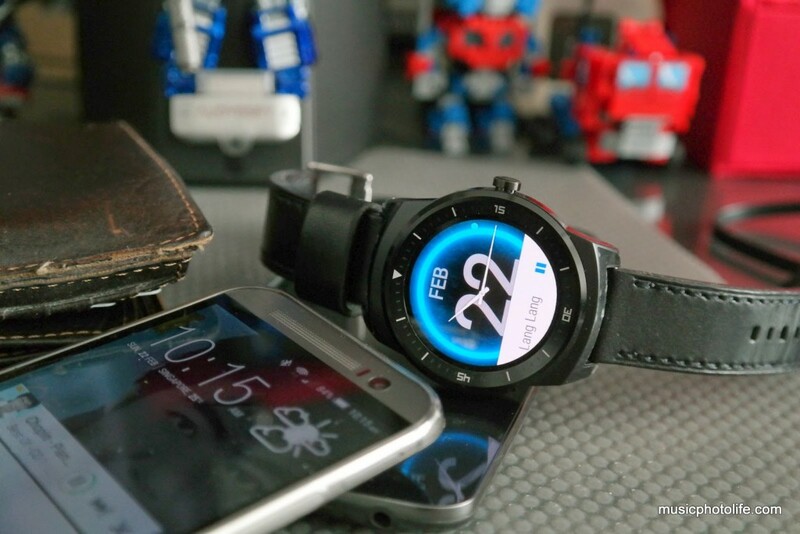 Speaking of notification, I’ve posted my reviews on the Android Wear devices from Sony and LG. 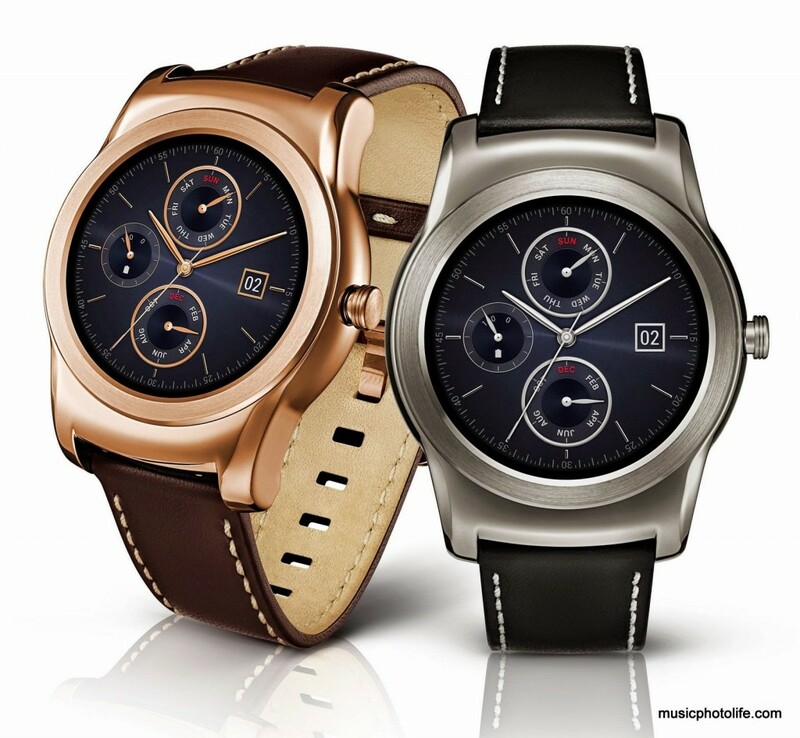 Just when I was contemplating on which to buy, LG announced a luxury-looking variant of the G Watch R, called Watch Urbane. Basically the same spec as Watch R but with a full metal frame that looks more dressy than the Watch R.
Swee boh (nice or not)? Don’t be fooled by publicity images. The actual product might not look as pretty in real life, due to how the materials react to ambient light. For instance, the Sony SmartWatch 3 appears to be uninspiring from press images but I thought it looked rather stylish. In contrast, the G Watch R looked stunning on press images but the actual product is less attractive. At the end of the day, the beauty of any timepiece lies with the watch face, hence it is so important to feature the right watch face design on any product material. This is something Sony should learn. So for the past 3 days, I have been playing around with the G Watch R watch faces to suit the occasion and the clothes I wear. Apart from playing with watch faces, here are the apps I’ve installed for Android Wear. Wear Mini Launcher – quick launch menu screen, easier than the default way. Must-have. Wear Internet Browser – surf internet on your watch. Flopsy Droid (game) – Flappy Bird clone, easier than the original. Intellicom Watch Faces – customise your watch face. MyRoll Gallery – able to browse your phone photos from your watch. I’m surprised to find fewer free apps for Android Wear, but if you pay, you can get apps to expand the capability of the watch. But then it comes to a point where you have to decide: do you want your phone to be overloaded with so many functions and lose the primary purpose of the wearable device? If you have so many functions on your watch, then what is the purpose of your phone? Also, what is the use of a watch if it runs out of battery? Do note also that a round watch face screen will have display constraints compared to a square face. Imagine using a calculator or keypad or keyboard on your round face watch. So, think carefully what you want out of your wearable device. Will you pay S$398 for a watch-looking G Watch R but with limiting usability due to the round face, or will you pay S$298 for a gadget-looking SmartWatch 3 that gives you the maximum usability but not so stylish? Pay more for looks less functions, or pay less for functions less looks? There is no easy answer, that’s why I’m still sitting on the fence on my next smartwatch. This coming weekend, 28 Feb – 1 Mar at 2-5pm, drop by Suntec City Convention Hall Lobby where the mega screen is. 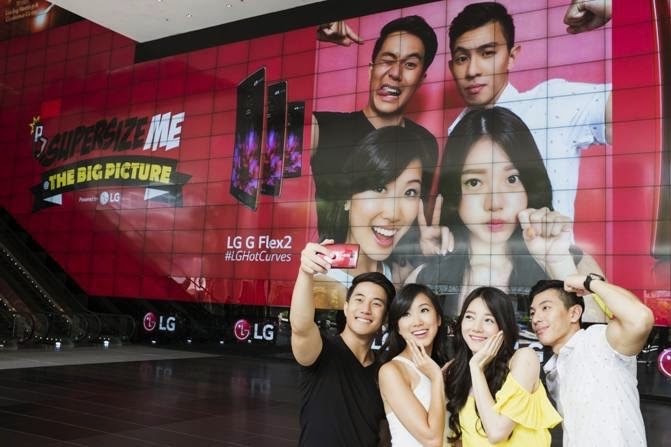 LG is giving away prizes to participants to get photographed and beamed onto The Big Screen. Each participant will be given a scratch card to win prizes like the LG G Flex 2 (before market availability on 14 Mar), movie tickets, Lamborghini joy rides. Photos will also be shared on LG Facebook where the top likes will win additional prizes. For those who couldn’t win the G Flex 2, pre-orders will begin at 27 Feb at S$998.